Welcome to the site of the Department of Computer-Aided Management and Data Processing Systems (CAMDPS). The basic task of training specialists at our department is to teach them of systemic thinking. Our speciality is integrating for other specializations, therefore it requires wide competence and fundamental training. The leading specialists in the given sphere of knowledge are attracted for reading lectures. The basic task of the department consists in training specialists as analysts of general class. They will be able to define a problem without assistance, to put task, to design appropriate information software and to make the best problem-solving. 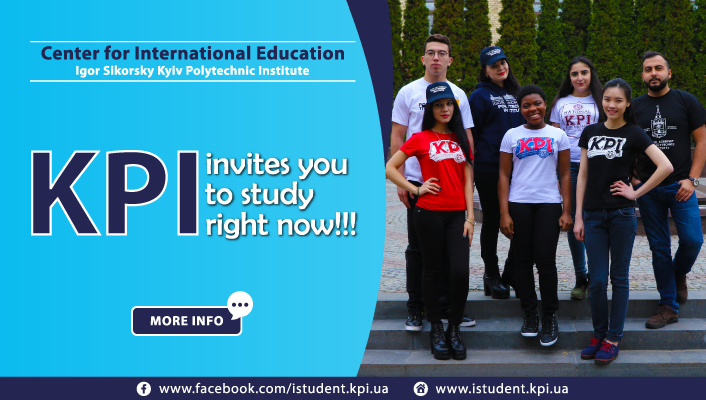 Our graduates are working in the most prestige organizations of Ukraine and all over the world and also are continuing to study abroad. We thank you for your visit and we hope that you will enjoy our renewed portal. 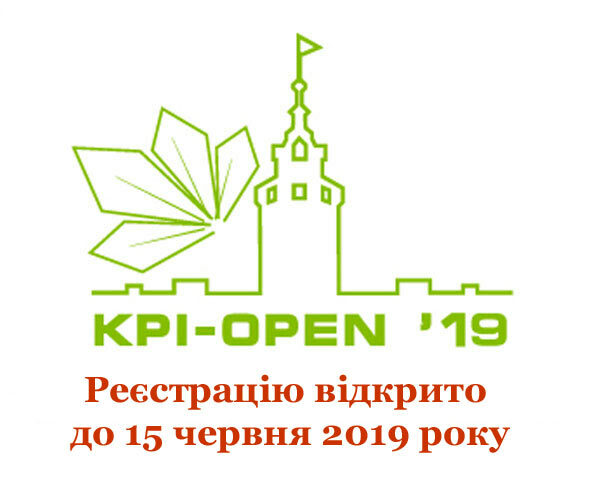 KPI-OPEN 2019: Registration is open! Copyright ©2019 Computer-Aided Management And Data Processing Systems. Education Zone by Rara Theme. Powered by WordPress.